There’s usually more of the classic red Spiderman outfits for Halloween. So dressing up in a black Spiderman kids costume is quite a novelty! For those of you not familiar with Spiderman’s Venom-Symbiote, here’s an unboxing video of a black Spiderman costume. 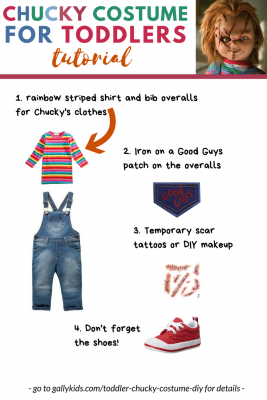 Which costume is your child wearing this Halloween? Here we feature three different types of suits. Each suit varies a little from the other but we think that these are some of the best Venom suits you can find for a Halloween costume or pretend play. Here’s a full body-suit jumpsuit that looks a lot like the Venom Symbiote from the Spiderman series. 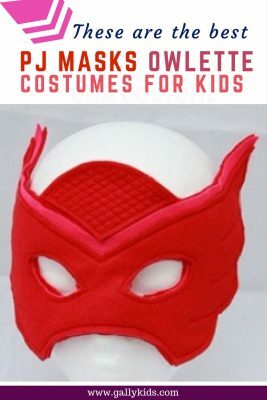 This Spandex-costume is complete with all the accessories to make your child look as real as the one you see in the movies. This is one jumpsuit complete with gloves and a mask. Well-made, good-quality material at the best price. This is as real as you can get to the black Spiderman suit in the movies. 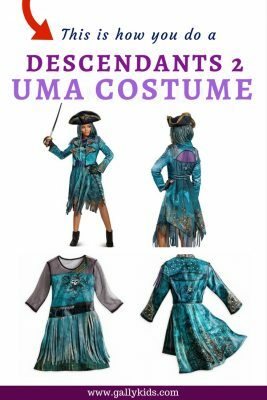 So if you want a good quality costume that kids can wear for a long time, have a look at this. It isn’t the cheapest in the collection featured on this page at about $77 but for a well-made replica of the original, it’s one worth considering. What I love most about this costume is that it’s reversible. 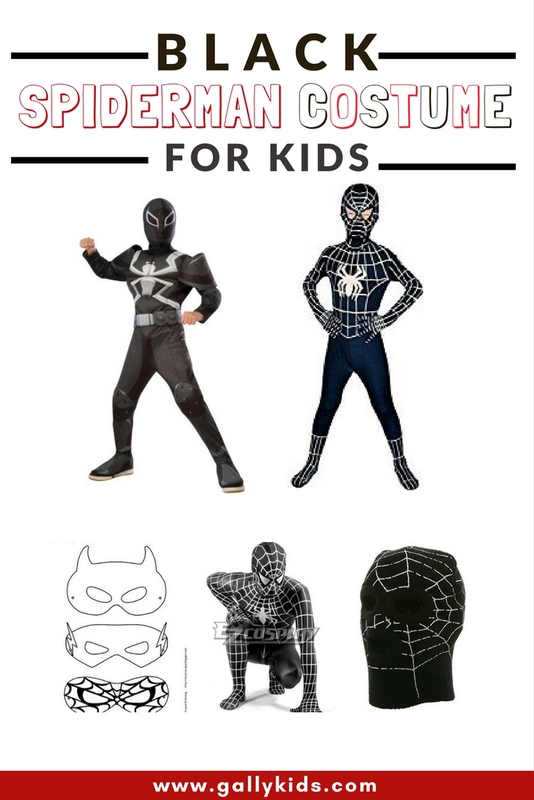 Your child can pretend to be switching from one Spiderman persona to the other by simply reversing the costume. So it’s two in one and what could be better than that? 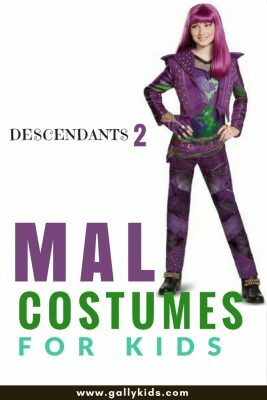 This costume is officially-licensed and is made of polyester. 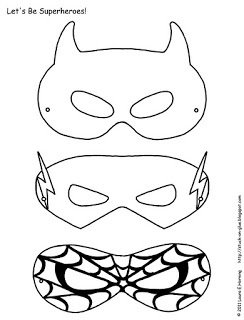 It’s a one-suit costume with an attached mask. 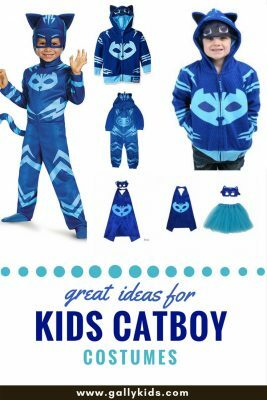 This comes at half the price of the costume above and is the perfect one for toddlers or little kids who grow up so fast and so, get to wear this only a few times. This is a unique Spiderman costume to wear for Halloween. It’s a jumpsuit with a velcro that fastens in the back. It also has a mask with eyes that are covered with mesh. The suit’s chest and shoulders are padded with foam making the person wearing it look very muscular – just like Spiderman. This isn’t an actual costume that you can buy (at least for the moment). This is the work of Spideyplanet, who has spent many years developing a Spiderman replica costume. If you’re a Spidey fan, you’ll love all the details and the effort that was put into making the Spiderman costume. Go to his website for the final costume (the blue and red one). But if you just want to check out his black Spiderman costume, this is the one to see. 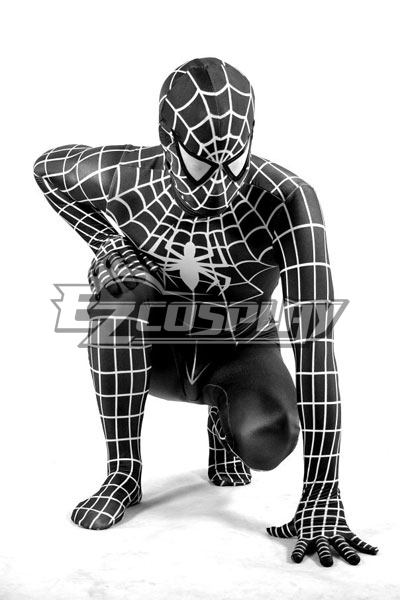 To make this costume at home, your biggest challenge is the image on the suit which includes the “web” lines and the Spiderman logo. I suggest either settling just for a black suit and work on the mask and gloves itself. Use a plain black onesie. Failing that, use a black jumper or long-sleeve shirt and a black pair of trousers. The easiest thing you can use is a black pair of gloves. And voila! 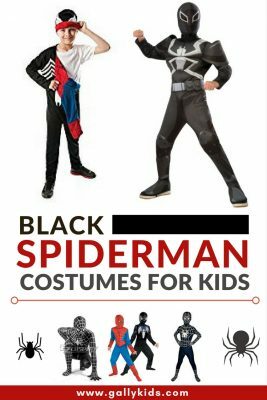 you’ve got an easy to make Spiderman costume in black for this coming Halloween trick and treat extravaganza! 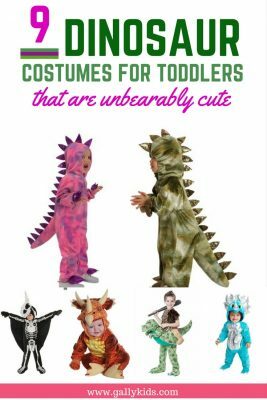 Is your child wearing one of these costumes featured on this page? Are you making it yourself? What does your son think about it? Do send us a picture so we can post it Gally Kids. We love to hear how our articles help our readers! Just use our contact form to get in touch.